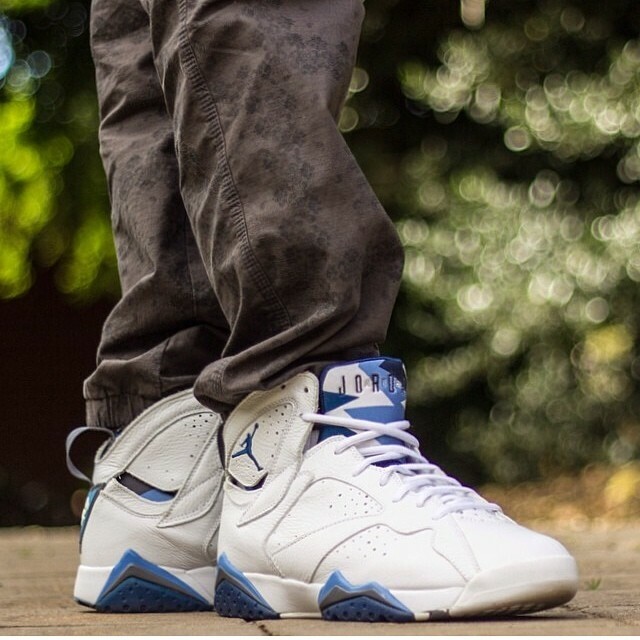 This week we look back at the French Blue Air Jordan 7. #1 Song: Shania Twain – Up! 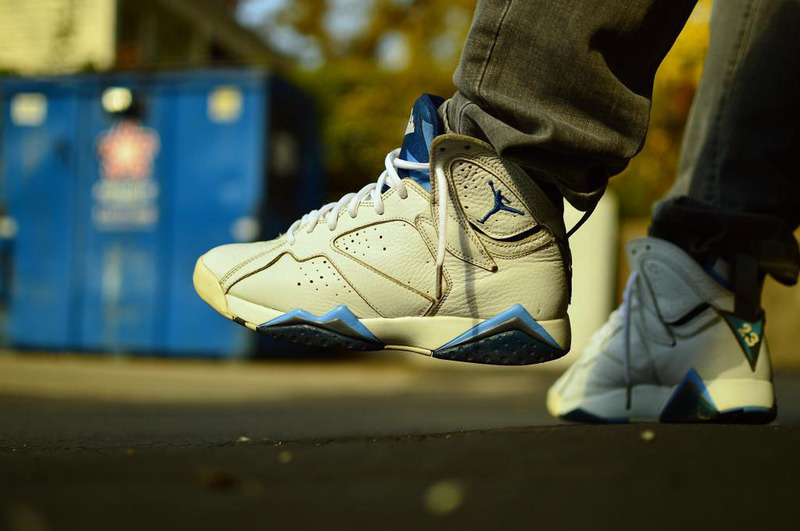 December 14th, 2002, marked a big day for the Air Jordan 7. Not only was it the first time in the shoe’s history that it was retroed, but two colorways released at once. 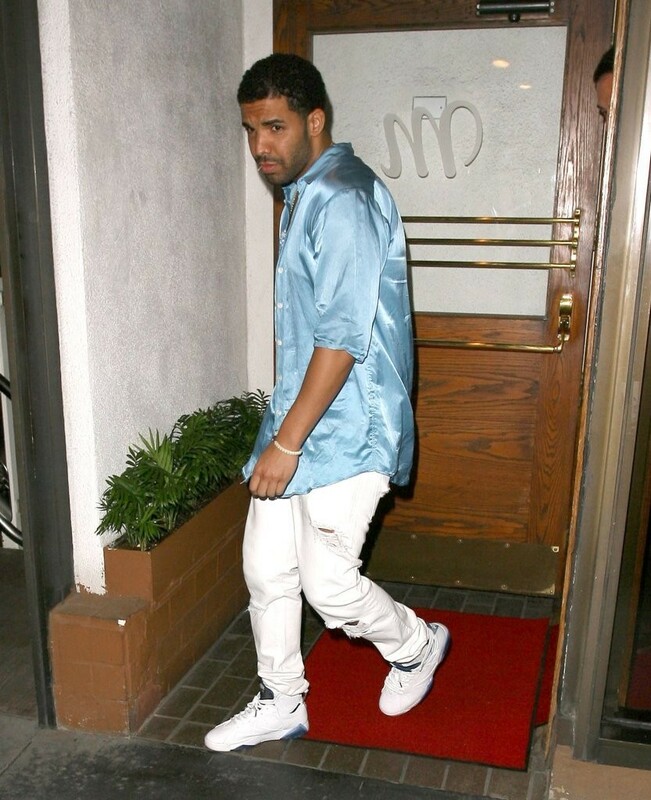 One of these releases was an original, commonly referred to as the “Raptors” colorway (despite the Raptors franchise not even being in existence at the time they were created). The other was a new edition, with a tumbled leather upper, which we now know as the French Blues. 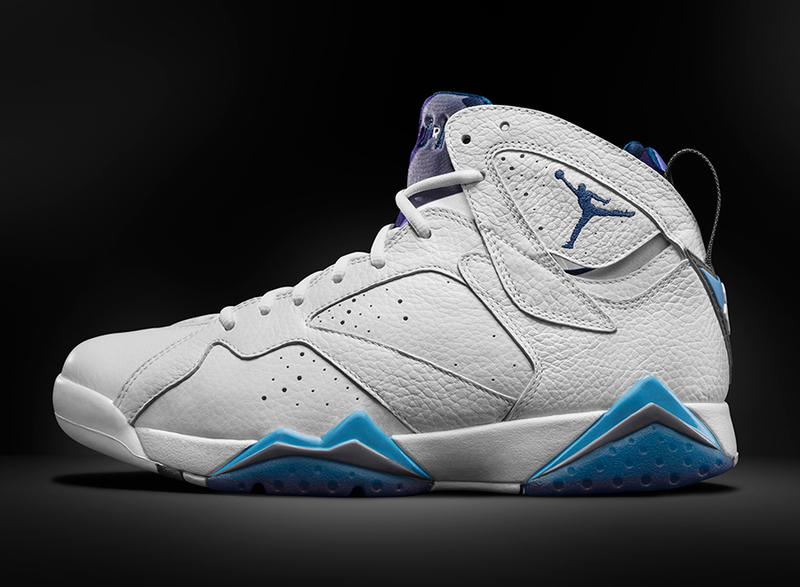 While both pairs were general releases, stores typically only received one, or the other. 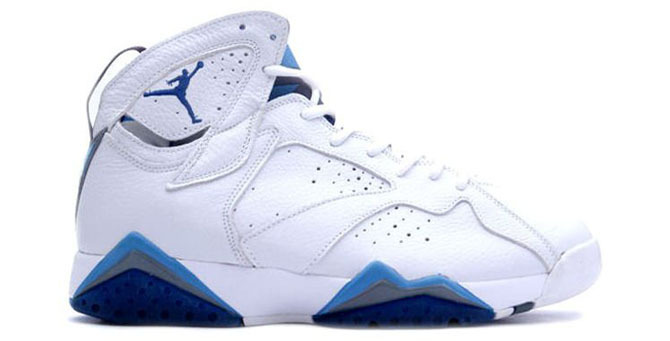 We’ve seen multiple versions of the Raptors 7s return since, but it won’t be until this upcoming Janurary, over 12 years since it’s debut, that the French Blues will come back, as one of the first Air Jordans to receive the Remastered treatment. In the meantime, check out the following gallery, which includes a look at the upcoming release.